Ms. Tracey has dedicated her legal career to appellate practice and the analysis of complex legal issues. Prior to joining ARFD, she practiced for two appellate practice groups specializing in the representation of excess insurance carriers and private clients in high exposure matters across a wide array of practice areas. Ms. Tracey is a dean’s list graduate of St. John’s University School of Law and received her undergraduate degree from Colgate University. 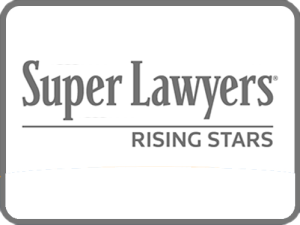 In 2014 and 2015, Ms. Tracey was recognized by Super Lawyers as a Rising Star in Appellate Practice in the New York Metro Edition.